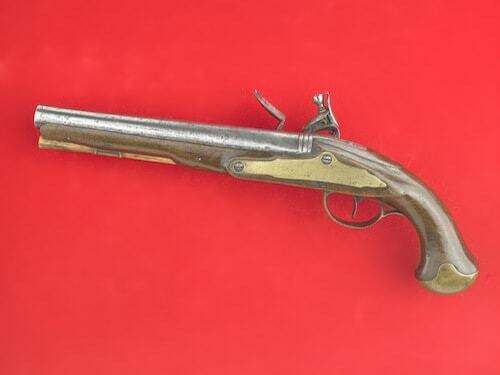 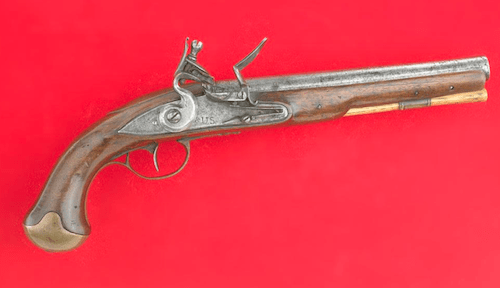 The American Light Dragoon is a flintlock pistol, measuring just under 15 inches, smoothbore, in .67 caliber. 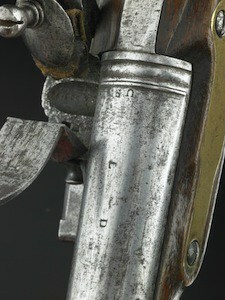 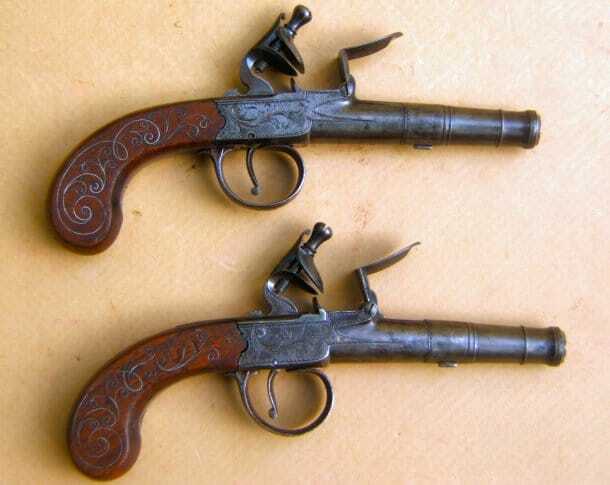 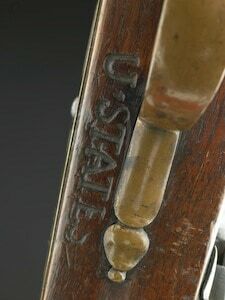 The American version was modelded after the British Dragoon pistol. 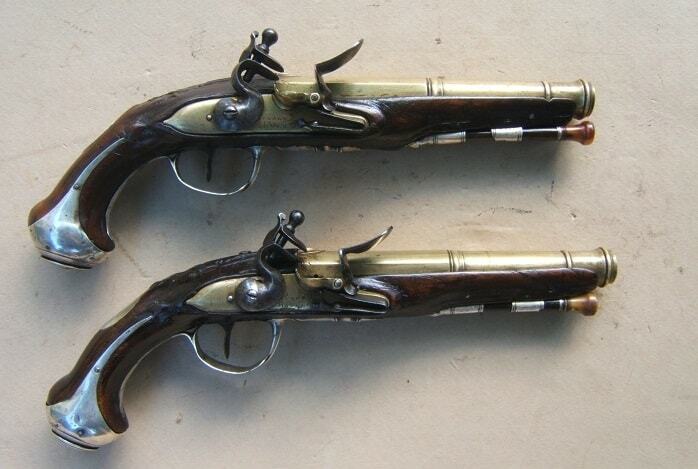 Pistols were far less common than rifles, and were as varied as the countries that supplied them.